It’s a good year for agapanthus here at The Watch House. A rough count of the flower heads produced by Agapanthus africanus tops 60, which is not the most I’ve ever enjoyed, but is the best in recent years. An increased amount of shade in the garden has not helped – more on which later – but my plants are still capable of producing an astonishing display of sky-blue flowers over a period of eight or more weeks from the beginning of July. When I open the garden the date is always set so that the agapanthus will be at their zenith, in early August. When an agapanthus blooms well, it is a thing of jaw-dropping beauty, capable of diverting attention from almost any other plant in a garden. The globe-shaped heads, composed of multiple individual flowers, appeal to humans and pollinators alike, making them suitable for wildlife gardens and mass planting. My garden would not be my garden without agapanthus. 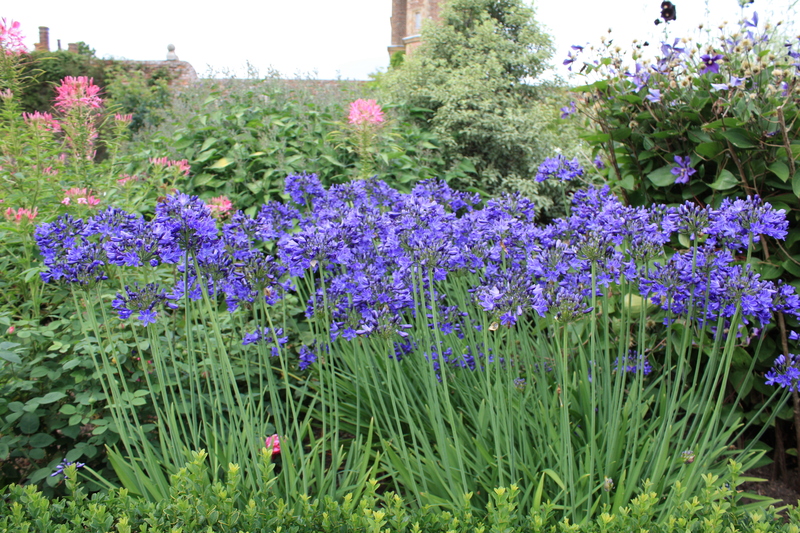 Persuading agapanthus to flower is a topic which exercises many an amateur gardener. All too frequently these South African beauties, also known as lilies of the Nile, stubbornly fail to flower. I have never encountered this problem myself, but I know why it happens. So, if you have an agapanthus that flowers sporadically or not at all, here are my top tips to guarantee yourself a showstopping display in future. Buy named varieties from a reputable source – agapanthus grown from seed can be highly variable in colour, stature and flower power. Beware car-boot sale bargains unless they are in bloom and you can see what you are getting. The plants offered by garden centre chains might have been cultivated in warmer climes such as Italy, and may take a while to adjust to the cooler British climate before flowering. My advice is to buy UK-grown plants from a specialist nursery – two excellent ones are Hoyland Plant Centre in South Yorkshire and Fairweather’s Garden Centre in Hampshire. Both are holders of National Collections and offer a wide variety of agapanthus with flowers from inky blue to snow-white. Plant in full sun – agapanthus require direct sunlight for at least two-thirds of the day. Too much shade and the flower stems will become weak and extended, if they appear at all. Flower buds for the following year are formed deep inside the plant during late summer and autumn. Consequently a plant moved into a sunny position during late autumn or spring may not flower the following year if it has previously been grown in the shade. Be patient and flowers will come. If you don’t have a sunny spot, grow something that will enjoy the shade instead – many hostas have spectacular flowers that are close equals to agapanthus and are scented to boot. Water – in their natural habitat agapanthus enjoy fertile, well-drained soil and good amounts of rainfall. The plants demand plenty of water, especially if they are grown in pots. Failure to water regularly, especially in late summer and autumn, can affect the formation of flower buds for the following year as much as lack of sun. If plants experience drought, or an especially dreary summer, then they may flower less well the following year. Feed – Agapanthus are hungry beasts – give them what they need! Feed twice a year in spring and summer with rose fertiliser, or apply liquid tomato feed weekly from April until October. I go one step further and use a soluble, potash-rich feed which I buy from the experts at Hoyland Plant Centre. They regularly attend the big flower shows with tubs of the magic blue granules they use to cultivate prize-winning plants on the nursery. When diluted with water this gives agapanthus exactly the hit of nutrients they need to produce superb blooms and it has never failed me yet. 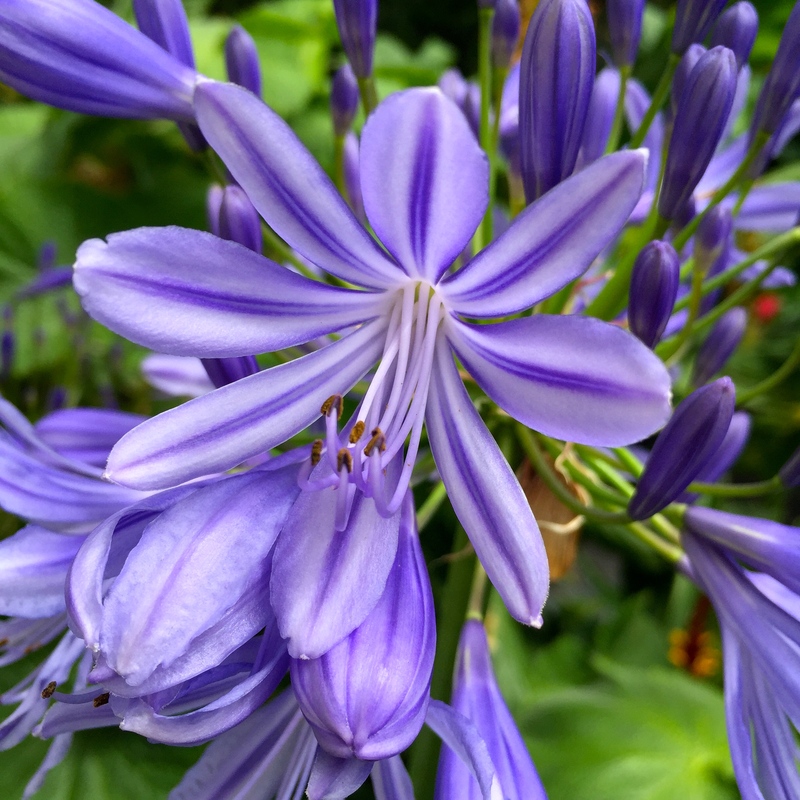 Don’t give agapanthus roots too much space – experts differ on whether agapathus need to have their roots restricted in order to flower well. Planted in the ground, established clumps will certainly do better if left undisturbed for many years and only divided when necessary. Then one can be quite brutal and cut through the fleshy roots with an old bread knife or a saw. The agapanthus will not mind one bit. All one can say about growing in pots is not to over pot, by which I mean when a plant is pot-bound, transplant it into a pot the next size up so that the roots only have a small amount of fresh compost to venture into. Give them too much space and you may be rewarded with lots of leaves and no flowers. Failure to repot very pot-bound plants will also reduce flowering, so don’t put the job off indefinitely. 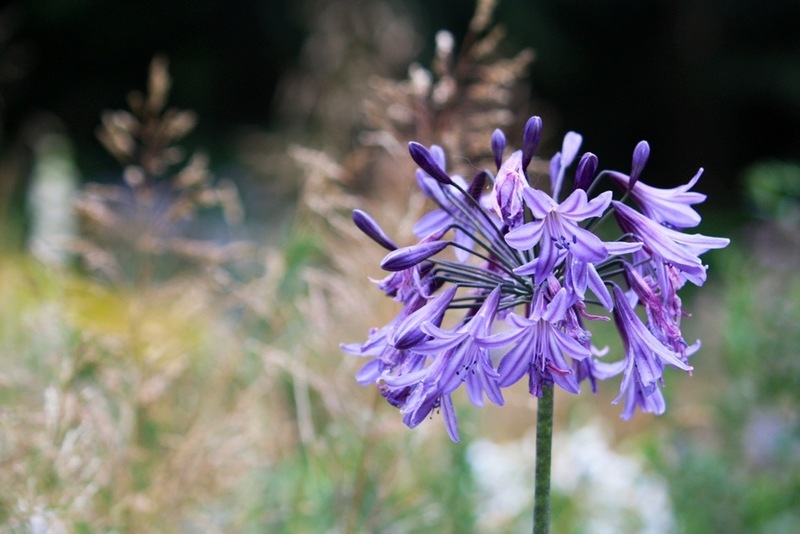 Watch out for pests – by and large agapanthus are marvellously trouble-free plants. Slugs and snails rarely give them a second glance and greenfly, blackfly etc. are not interested. However, thrips can be a problem. I have them on my agapanthus and have long since abandoned using chemicals to control them. Keep your agapanthus growing strongly with regular feeding and watering and they will shrug the little blighters off. More menacing is a new foe, the agapanthus gall midge, which has recently arrived in the UK. According to the RHS the agapanthus gall midge is a tiny fly that lays eggs on developing flower buds. The feeding activities of the larvae inside the buds cause abnormal development and infested buds usually fail to open. Incidences of this unpleasant pest are limited, but are nevertheless concerning for gardeners if they grow in number. Deadheading agapanthus does not, as in other plants, have any bearing on the production of new flowers. However, unless you want agapanthus seedlings emerging from every nook and cranny you may wish to remove spent heads to prevent seeds being broadcast across the garden. Agapanthus grown from seed are highly variable and so this method of propagation is only useful if you are not fussed about the progeny, or you are a professional hybridiser. As always, it’s a case of finding the right place for the right plant. 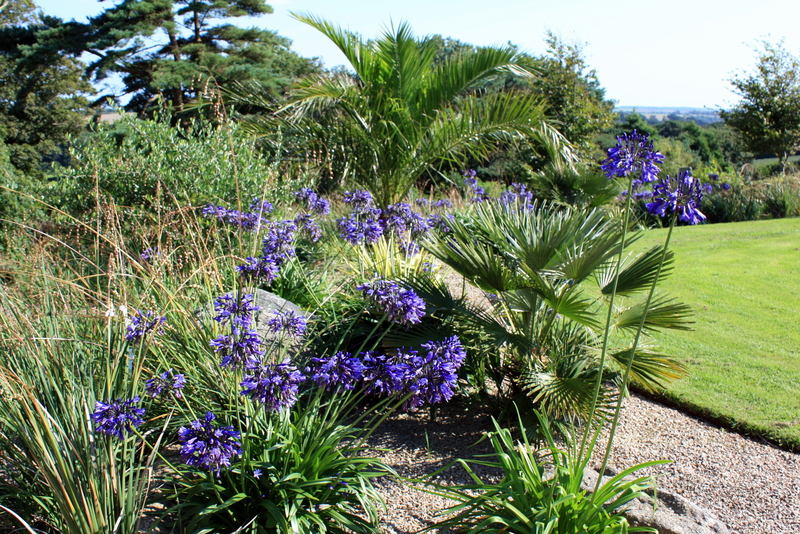 An ideal situation for an agapanthus is in an open space, exposed to the sun, planted in the ground or a pot filled with humus-rich soil with a little grit added. They are exceptionally tolerant of exposed conditions and salt-laden winds: just get to the Scilly Isles and rejoice in agapanthus romping through the sand dunes towards the sea. If you can’t offer agapanthus what they need, then there will be other plants much better suited to your garden and no amount of time, effort or expense will make them happy. If you have other tips or experiences of growing agapanthus, I’d love to hear about them. And should you be passing Wisley on Tuesday August 1st 2017 the RHS will be hosting a special Agapanthus on Show day to mark the end of its agapanthus plant trial. TFG. GREAT POST and AWESOME PHOTOS!!! When I was living in California in 2008 the Agapanthus were beautiful! I bet! The climate in California must be ideal. 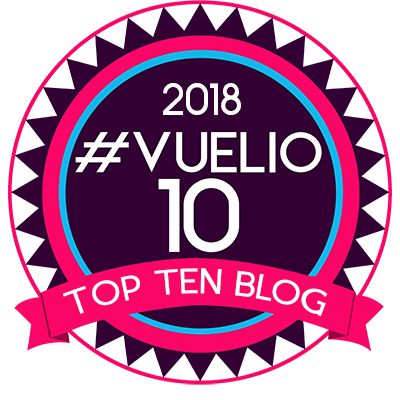 The beauty of blogging for over 5 years is that I now have quite a substantial back catalogue of photographs for posts like these. And it’s fun looking back at where I have been. I know what you mean about the photos. I have THOUSANDS dating back to January 2009. I noticed there were over 5,000 and that was a couple of years ago. Whilst I agree buying from a reputable source ensures you know exactly what you’re getting, if you’re not too fussy about specific varieties I think growing from seed is definitely worth a go. They had probably cross pollinated? Anyway, if you are happy …. and who would not be with a bevy of free plants ….. then that’s all that matters. You clearly don’t need any advice on how to grow agapanthus well!! All my agapanthus are from seeds collected in the wild from Madeira. I have a mix of blue and white in pots. I want to separate the colours so when would be a good time. I’ve already labelled up the plants so I know which is what colour. Hey Paul! Well, as you know, we have a very mild climate here on the Kent coast so I have never had to move my containerised agapanthus for winter. If they are deciduous then I guess they can be put somewhere cool and dry – they will probably retain enough water to see them through, but water as soon as signs of life appear. Evergreen agapanthus would need the shelter of a cool greenhouse or conservatory. 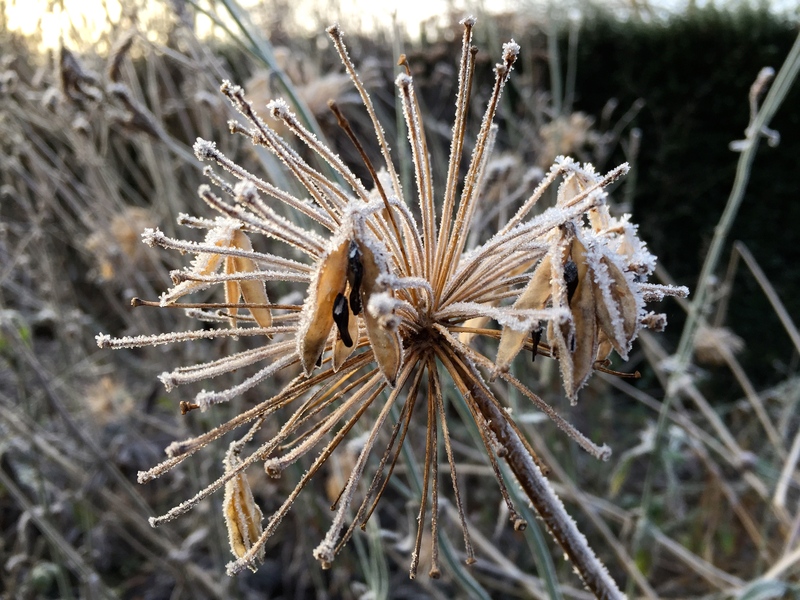 Agapanthus africanus will survive frost but does not especially enjoy it. Another enlightening post, thanks, it’s particularly timely for me as I am struggling to make my pot grown agapanthus flower, those in the flower beds a few feet away are in great form. From your list I think I’m not feeding those in pots sufficiently and possibly under watering them. I’ll make these changes and hope for better results next year. Lovely clear photos as ever, they bring life to the page. Ahhh the contrast of two countries….one of my favourite plants because so easy to grow and no care required!! And the rabbits and kangaroos don’t destroy them either. They are a go to for many country properties in Australia because they are a no fuss, no attention plant. Often used as a feature plant on entrances to country properties with a spade, cut the leaves down to 150cm, plant out with a bit of aged cow or alpaca manure and water in with seasol, Job completed. 12 months later a beautiful plant! They don’t love heavy frosts (of which we have had a couple this year so a few tragic yellow leaves) or days above 40, if they are very exposed. I also like them because they are ‘easy’. When they grew out of the original troughs I planted them in I cut the rootballs up like slices of fruit cake before replanting. It felt very cruel, but they recovered straight away. Agree A. africanus is not fond of frost though …. and very grumpy after snow. Brilliant and well timed post, I have been ‘tut-tutting’ at mine this year but now realise they have been in their pots hungry, thirsty, lacking sunlight as too many months under the greenhouse staging and generally being neglected. I do have named varieties and a really lovely ‘Headbourne Hybrid’ (well it has been lovely in previous years) so I got one thing right. Thank you, Dan. Oh dear! Get them out in the sun now and douse them with water and tomato food. Next year they should be spectacular. First, that Agapanthus are bulbs. This cut up plant should show the nature of the root on the plant proving that there are no hidden bulbs anywhere and none were harmed in the cutting of the plant.They had on show the very cramped roots of an agapanthus plant which had been sliced in half. Secondly, the plant was very pot bound and thus, has stopped flowering. The simple remedy for flowers next year will be splitting and/or repotting, with an addition of a good fertilizer. Their display of agapanthus was magnificent! Great supplementary information, thank you Sandra. If my agapanthus ever do fill my planters with root they will never come out due to an unfortunate lip around the rim. I’ll get around it by top dressing and feeding well I hope! My Agapanthus this year appears to have grown some roots above ground, looks a bit like an Iris growing! Do I need to dig it up and replant it lower, it is the garden and has been in the same location for about 4 years. Mine here in Central Washington used to bloom beautifully, but in recent years they’ve become recalcitrant in spite of following the time-tested guidelines you listed. I miss those rich blues in my rose garden. How can I coax them back? Hi. Either move them somewhere hotter and sunnier, divide them if they are very, very congested, protect them if they are getting frost damaged in winter, or feed them with tomato food if you are not already doing so. Shade, heavy congestion, a hard winter or lack of food can reduce flowering. Hi love agapanthus. I have a question, why do my some of mine split and form more flowers at the split sight?